Competition in civilization eras key discoveries. Pass through the territories of Napoleonic Wars. Interactive time periods duration reference. Free online educational games about history. History games to explore and study the near past and civilization progress. 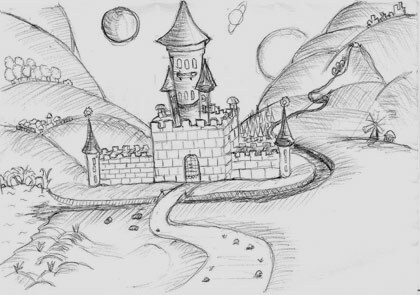 More than 40 online games, related to different historical subjects, that may be used for fun, interactive education. 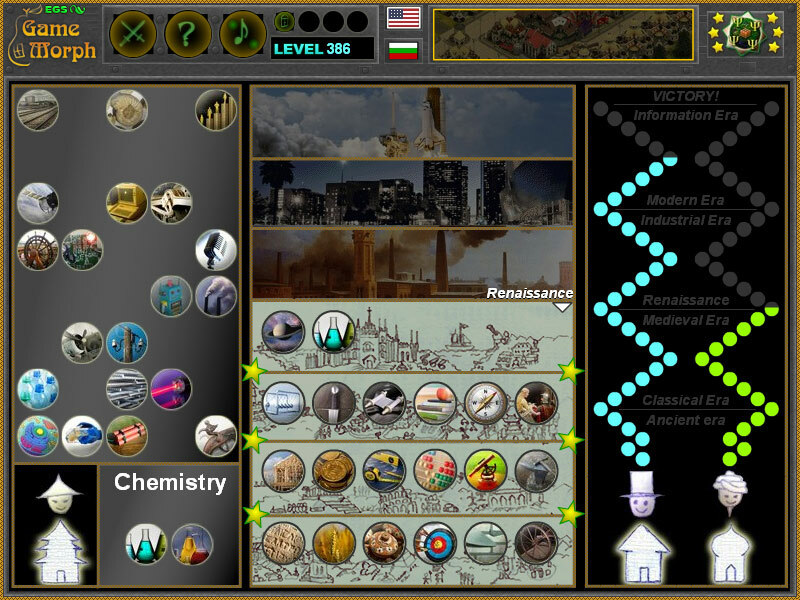 The history knowledge games are small flash games, up to 1 MB, which include puzzles, racing games, arcades, quizzes and mosaic games for interesting places, structures and mouments made by the people during evolution, progress and civilization. A range of historical studies are made in a fun interactive way for learning and practice history knowledge. The history learning games are suitable tools for education, examination, references and recreation. They may be played in schools, at home, for interactive classes and fun lessons. Minute to win it games. Fun educational games . Warrior Outfit - Name the parts of the ancient warrior armor. Napoleonic Uniform - Dress up the napoleonic soldier woman. 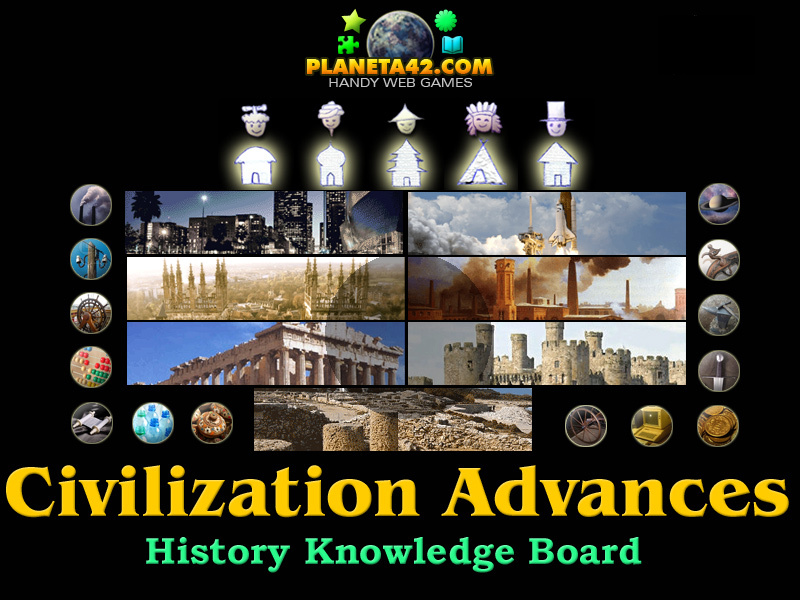 The "Civilization Monument" is a free online education web site with small history games, tests and puzzles played online in the web browser. All games are free and run on medium class computers, tablets and laptops, with installed flash player. They reward +1 Knowledge Level for every won game. Prepare for early and secondary degree in history with fun educational games, suitable for e-learning, online lessons and interactive classes. The collectible history games (download versions), goes with build in player, but the levels are not saved in the website. Educational Multimedia History for all ages. Free to play and download without registration. Fun history games. Game lessons. History Puzzles - This collection include all history games to sort, arrange and finish historical diagrams, data and pictures. History Mosaics - This collection include colorful online mosaic games for sorting pins in the sockets and learn history in a interactive way. History Arcade Games - This collection include all history games, which are played with the keyboard or require fast reaction. History Competition Games - This collection include all history games that have a time limit to be finished. History Adventures - This collection include all history games with adventure and quest elements. Short games with fun storyline, including historical places of interest, territories, wars, battles and mistery solving. History Dressing Games - This collection include all history learning games to drag and drop dresses and equipment on the body. Clothing games. History Shooting Games - Collection of short games to practice shooting at targets and explore history knowlege. Tourism Games - Collection of games and puzzles about tourist places, virtual travelling and constructions of interes. Travel and tourism quizzes. Tourism classroom activities. World Wonder Games - This collection include all history games to explore and study amazing constructions, architecture and wonders of the ancient and modern world. History learning games about wondres of the world, suitable for online lessons and interactive classes. History Tests - This collection includes online assessment history tests, as well as other tasks and quizzes, in which you need to choose a true item, a true picture, or a history-related action. Tests of 18 questions involving general knowledge of history. Historical riddles. History Games for for kids - This collection include all history games, suitable for kids 4 - 5 grade. History Games for 6 Grade - This collection include all history games, suitable for teens 6 - 8 grade. 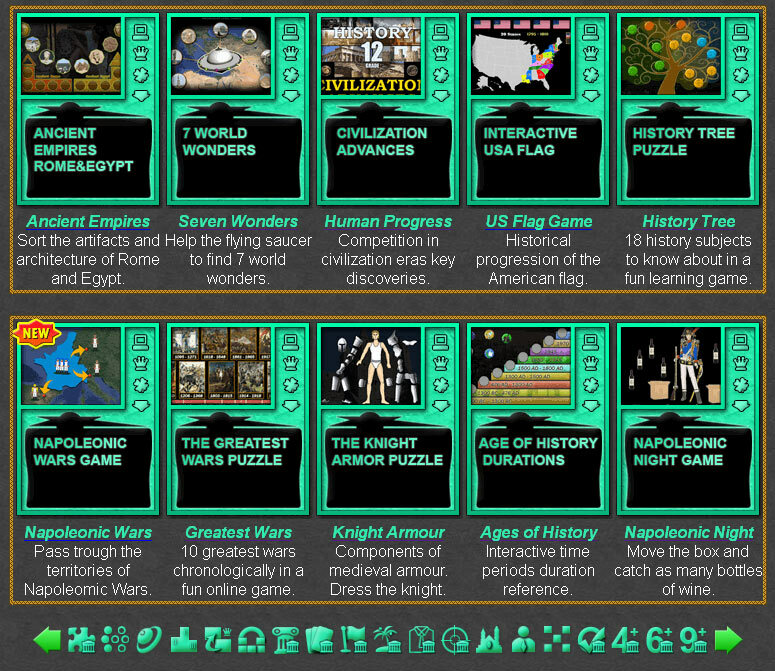 History Games for students - This collection include all history games, suitable for students. Architecture Games - This collection include all history games, which are related to ancient and modern architectures, buildings and constructions. Ancient History Games - This collection include all history games, which are related to the ancient history and civilizations exploration. History Flag Games - This collection include all games about the history of flags and banners. 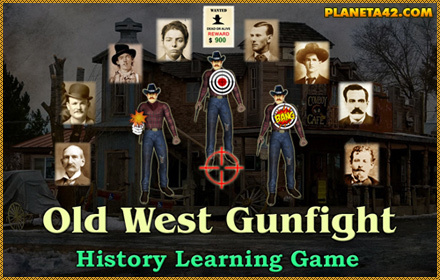 History learning flags games suitable for online lessons and interactive classes. History Map Games - This collection include all history games to explore historical battles and wars over a simple territory map. History Card Games - This collection include all history games played with cards. History Maps Collection HD - This is a decent collection of high definition history map files from 1978, unfortunately on cyrillic language. The Civilization Monuments includes: unblocked history games, best history games, high school history games, history sandbox, history simulation games, fun learning history games, fun educational history games, online learning history games, online educational games, fun school games, online school games, free educational games, free learning games, free school games, lesson games, online educational games, free online games, fun educational history games, fun online history games, fun history class games, history games, fun history games, online history games, history class games, free educational history games, interactive online classes, interactive knowledge boards, interactive history classes, history knowledge games, history tests, online tests, online history tests, free online history games for adults and more than 40 online games related to different historical subjects, that may be used for fun, interactive education and examination. Here is the blog with the Exciting Collection of History Games.